Will the Nokia 808 Pureview actually go on sale? Sony's camera division has stated it believes Nokia will struggle to sell its upcoming 41MP-endowed 808 Pureview smartphone. 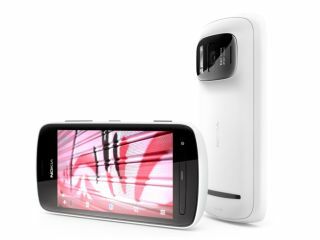 "[The Nokia 808 Pureview] is still only a technological announcement; it's not a plausible retail solution yet. "The mobile phone networks will have to see whether they want to endorse it and put it in their line-up that they offer to consumers." "It doesn't greatly offer them any improved data traffic, which is what they're looking for all the time." "Nokia UK has closed down all of its own retailers; it will only get into the market if a mobile network provider picks it up, we'll have to wait and see if that's the case."